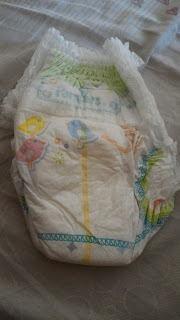 If you've read my earlier blog that talks of my experience at the launch of the Pamper's Premium Pant style diapers, here is a detailed review on the product itself. Give the best care to baby's bum with Pampers premium care pants - large economy pack. The 5 star skin protection enabled pants are so light that your baby won't even feel wearing one - leaving them happy. They are soft all around to protect sensitive baby's skin and are easy to change with the side-on easily tearable feature. 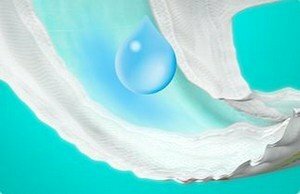 The baby lotion inside the pants ensures the skin stays protected from irritations while the wetness indicator that turns from yellow to blue lets parents know about diaper change. 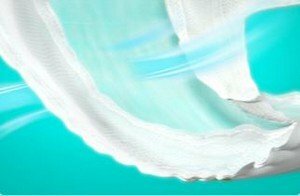 Made of breathable materials, the premium care pants stretch easy for comfy fit and facilitate easy leg movement through leg cusp. They absorb liquids thoroughly through the extra dry layer and ensure dryness upto 12 hours with the micro crystals present inside. 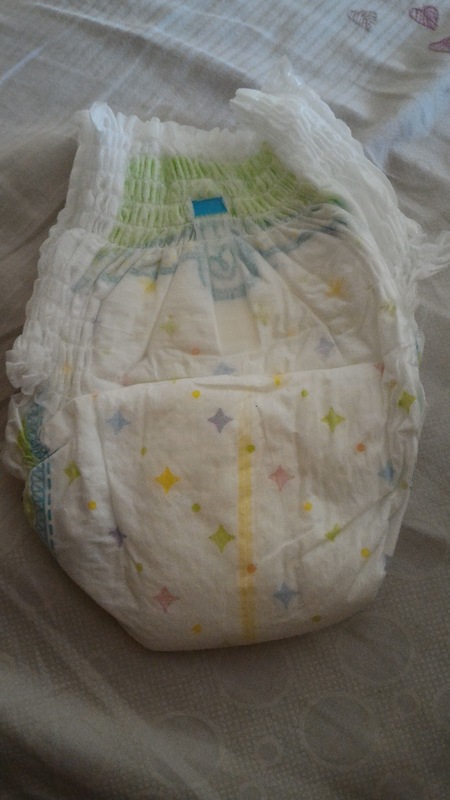 It really is the softest one available yet, with second in competition Pamper's Active Baby Diapers, which I had been using for my baby before this. It lasts all night, and my baby sleeps soundly. Earlier when I had used the normal Pamper's Pants, the fit was not proper and it used to leak. They've taken care of the fit now, and my baby is in such a stage that S, M or L all are fitting him. The price, of-course being premium pants says that it'll be expensive. But spending Rs.20 per diaper whereas earlier the Active Baby, if there was a nice online deal I would get at Rs.10 per diaper. 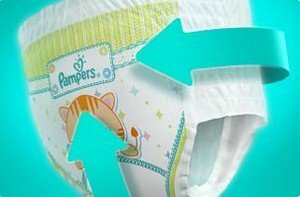 So with that difference, I prefer the active baby diaper. Verdict: If the price is not an issue, go for it! In a country like India, vastu shastra expert dubai is considered one of the basic requirements while constructing a property or building according to pre-specified principles. It is necessary to follow these principles for wealth, health, fame and prosperity in life. Though it has become difficult to follow each and every principle in the present era, it is important to make maximum use of tenets in order to achieve peace and harmony in life.